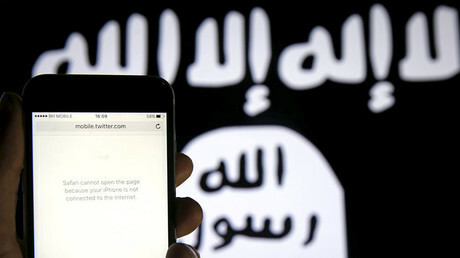 A British father-of-two recently identified as a member of the Islamic State terrorist cell known as ‘The Beatles’ has had his assets frozen by US authorities. Londoner Alexanda Kotey fled Britain in an aid convoy to Gaza headed by Respect leader George Galloway in 2009, before joining the group of terrorists with British accents led by the infamous executioner ‘Jihadi John’. Counter-terrorism forces also found that Kotey, a Greek-Ghanaian raised in the Greek Orthodox Church, converted to Islam in his teens. He later became a mass recruiter for Islamic State (IS, formerly ISIS/ISIL) and a torturer for ‘The Beatles’, specializing in electric shocks and waterboarding. "As a guard for the cell, Kotey likely engaged in the group's executions and exceptionally cruel torture methods, including electronic shock and waterboarding,” a US State Department statement read. ‘The Beatles’ rose to prominence after a series of videos showed its members speaking Arabic with what experts described as a British accent. The cell was responsible for the murders of around two dozen hostages, including American journalist James Foley and British aid worker Alan Henning. 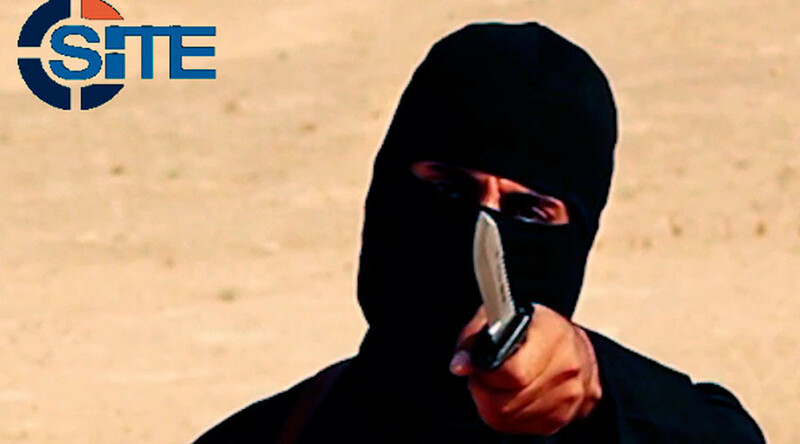 ‘Jihadi John’, real name Mohammed Emwazi, was killed in a US drone strike in Syria in 2015. Fellow cell member Aine Lesley Davis, also known as ‘Paul’ by the press, a fellow Londoner, was arrested in Turkey that year. Kotey’s last confirmed position was in Raqqa, Syria, although it is not certain he remains there. While he left his children behind in Britain after fleeing to join IS, he was described by neighbors and friends as a quiet man and a big fan of the Queens Park Rangers football club. He is thought to have known Emwazi and Davis from his days in London, where the three attended the Al-Manaar mosque in Ladbroke Grove. A local worker told ITV News that the trio were once “physically ejected” from the mosque due to their extremist views. “I believe the mosque took steps to stop them from holding their little classrooms,” the man said, adding that Kotey seemed to be very much the leader of the group. “It was Alex most definitely who was the lynchpin,” a close friend of both Kotey and Davis told the station. “The mosque did so much to keep these people at the fringes. “He radiates a road man influence – someone who has had a lot of experiences in life, had a lot of hardships and people younger than him... look up to him and he can speak to people on the level.